A healthy diet is the foundation of changing the body. Whether you want to shed fat or gain muscle, nutrition is a necessity. Just as important is exercise. 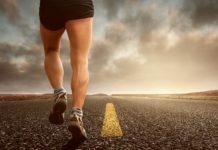 We know we need to be more active but few of us realize just how effective exercise is at improving our health. Exercise is a powerful low t-booster that is all natural and scientifically proven to be effective. 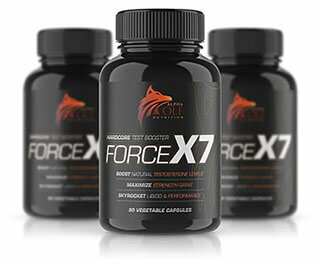 Exercise is also considered one of the best ways to increase low testosterone levels. 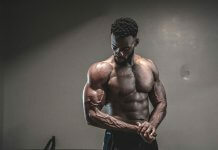 An all-natural low t-booster, exercise supports healthy hormone levels by fighting back against environmental estrogen dominance and increasing the production of natural testosterone. What’s more, exercise also triggers the production of other androgens such as dihydrotestosterone (DHT). DHT is a potent androgen that supports muscle growth; however, if you’re genetically sensitive to DHT, you may experience a higher risk of male pattern baldness. The way to avoid this is to supplement with saw palmetto and use a DHT-blocking shampoo. 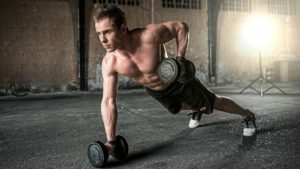 While cardiovascular training and general bodyweight movements are great ways to exercise, if you want to maximize testosterone production, you will want to perform a resistance training program. 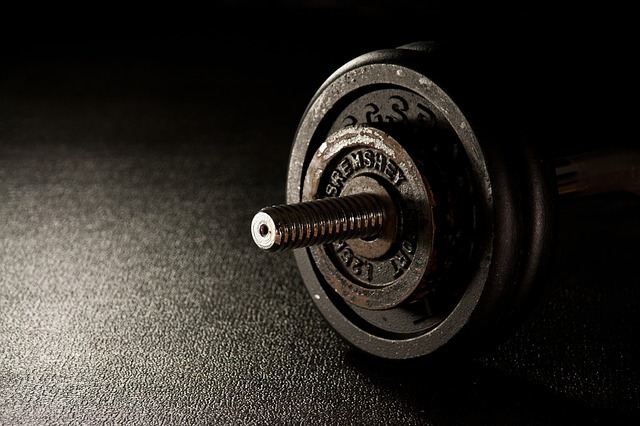 Studies show that engaging in a weight lifting program several times per week is the best way to increase your testosterone levels. For your weight lifting workout, you will want to focus on compound movements. These exercises utilize the most muscle groups in a single movement. For example, the squat uses the legs, hip flexors, glutes, and core. What are your favorite low t-boosting exercises? 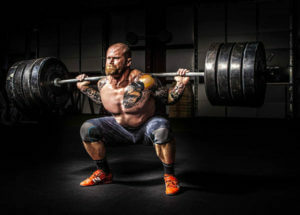 Have you tried using weight lifting to boost your testosterone? Tell me about your results in the comments below!